President Trump has stated that he will not sign any more Democrat legislation for funding unless it includes money to border security. “What they are just beginning to realize is that I will not sign any of their legislation, including infrastructure unless it has perfect Border Security,” Trump wrote on Twitter. The Democrats, who know Steel Slats (Wall) are necessary for Border Security, are putting politics over Country. What they are just beginning to realize is that I will not sign any of their legislation, including infrastructure, unless it has perfect Border Security. U.S.A. WINS! With so much talk about the Wall, people are losing sight of the great job being done on our Southern Border by Border Patrol, ICE and our great Military. Remember the Caravans? Well, they didn’t get through and none are forming or on their way. Border is tight. Fake News silent! 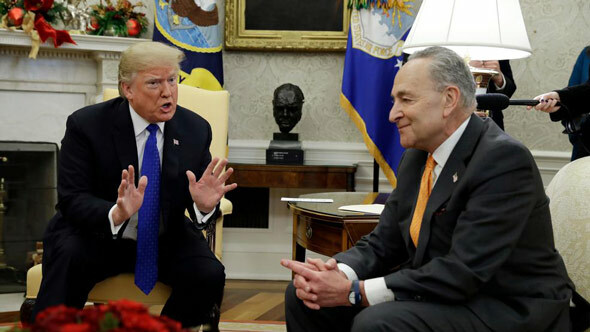 According to Breitbart, it is unclear whether Trump was again promising a partial government shutdown on Friday despite the Senate passing a continuing resolution on Wednesday or whether he was referring to upcoming funding battles in 2019 after Democrats take the House. 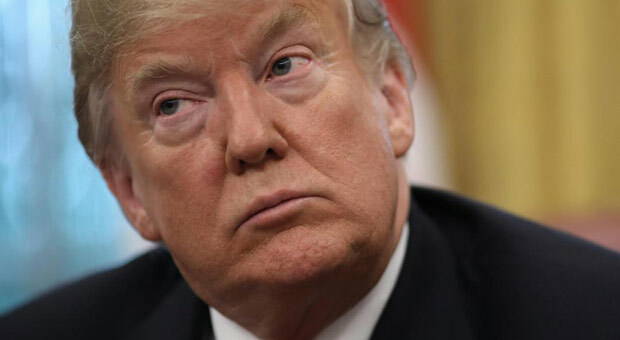 Trump accused Democrats of “putting politics over country” when it came to border security. He did not comment on the continuing resolution passed by the Senate on Wednesday night to keep the government open. Conservatives spent most of Wednesday begging the president to fight for border wall funding, even if it meant a partial shutdown of the government. 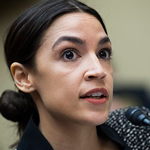 The president said that Democrats knew that his “Steel Slats” wall was crucial for border security, referring to the 30-foot steel bollard fencing that is replacing existing fencing on the Southern border. 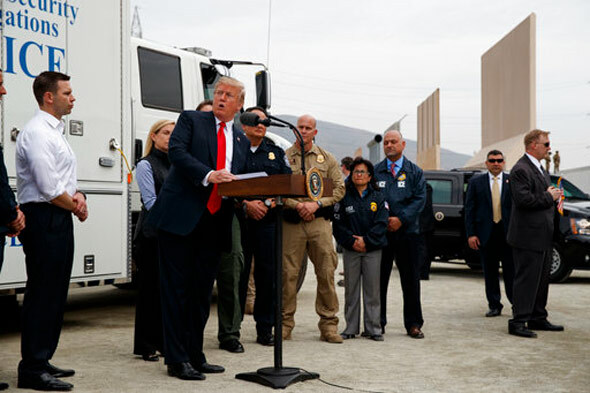 Trump claimed that border security forces were successfully keeping the border secure, specifically from caravans of migrants. President Trump has faced a huge amount of resistance to his planned wall along the US Southern Border from the Democrats. It's now seeming less likely that Congress will grant the $5 billion his administration is requesting for construction. However, a GoFundMe campaign, set up to help fund the building of Trump's wall has gone viral, raising millions of dollars in just a few days. The campaign, entitled, "We The People will Fund The Wall" was set up by Purple Heart Air Force veteran Brian Kolfage. Kolfage, a Florida father-of-two who lost both legs and arm in 2004 while serving his country in Iraq, said, "It’s up to Americans to help out and pitch in to get this project rolling."